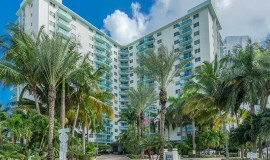 The Alexander Condominium owns the most beautiful units with private balconies providing spectacular views of the Ocean. You can dive into two Lagoon-shaped pools with glamorous design or relax in the stylish Spa. Experience the comfort of a fully equipped kitchen and cable TV. Tiene una localización privilegiada, en una zona tranquila y segura, el ambiente es cálido y familiar, a tres minutos de la playa (con transporte de shuttle) y a pasos del Walmart. A pocos minutos de lugares de interés, ofrece servicio de transporte free al Aventura Mall y al Gulfstream Park. 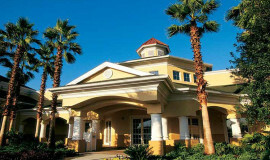 Blue Tree Resort offers all the comforts of home while you are away from yours. 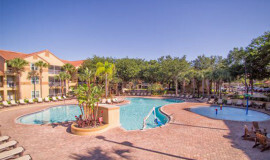 In Blue Tree Resort Buena Vista you can enjoy the suites with kitchen included, free transportation, beautiful swimming pools and the best miniature golf course. This family complex offers everything you need for a break at any time of the year. 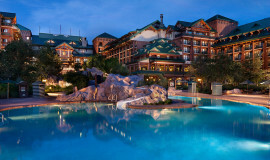 Boulder Ridge Villas, que evoca los hoteles de estilo ferroviario del oeste estadounidense de la década de 1860, ofrece las comodidades del hogar en medio de la belleza rústica de Disney’s Wilderness Lodge. Prueba la cocina gourmet tradicional del noroeste del Pacífico, explora senderos a través de exuberantes praderas y deléitate en la encantadora piscina Copper Creek Springs. A solo un paseo en barco del Parque Magic Kingdom, este Hotel celebra los valores de la artesanía tradicional y la majestuosidad de la naturaleza. A place where you can awake to a spectacular buffet of breakfast goodies and enjoy the outdoor heated pool or the fully equipped gym. 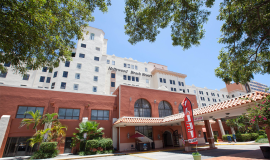 This full-service resort also features WiFi throughout the building, valet parking, 24-hour Front Desk service, laundry, air conditioning in public areas, ATM, bar and business center. Disfruté de sus increíbles piscinas totalmente climatizadas, recorra las áreas que disponen de una gran variedad de restaurantes gastronómicos y afrodisiacos, y relájese en el lujoso bar que ofrece vistas impagables del mar. 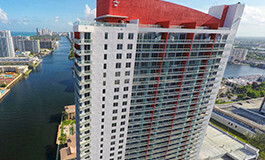 Hollywood Condominium también cuenta con cobertura total de WiFi de alta velocidad, estacionamiento con valet parking, un imponente gimnasio totalmente equipado, sala de cine totalmente privada, sala de juegos, seguridad privada las 24hs y un salón de usos múltiples. 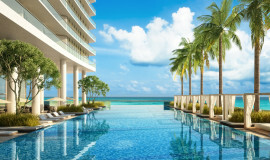 Channeling the glamour and sophistication of Hyde’s nightlife destinations in Los Angeles, Las Vegas and Miami Beach, the new Hyde Resort & Residences in Hollywood, Florida is an all-suite resort that reimagines the modern American beach retreat. Globetrotting guests of this oceanfront oasis enjoy a breezy elevated sundeck overlooking the Atlantic Ocean (with private cabanas and a picture-perfect infinity pool) and a state-of-the-art Fitness Center with cardio theatre and yoga and Pilates studio. 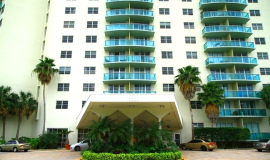 Ocean Deluxe features units overlooking the ocean and it is located in one of the most important buildings of Sunny Isles. 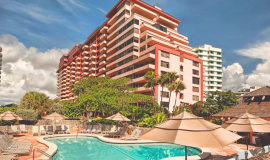 The Resort features a pool, gym and above all the meeting room, which makes Ocean Deluxe one of the most luxurious and complete condominiums. Among many amenities you will enjoy access to the tennis court, valet parking service on the premise and a 24- hour security service. 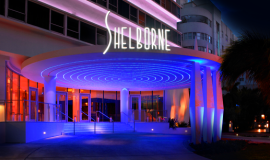 All Shelborne units feature luxurious spaces which evoke the glamour of the 1950s, providing apartments with breathtaking ocean and city views. The units are equipped with cable TV, microwave, mini bar, coffee and tea set and WiFi throughout the building. 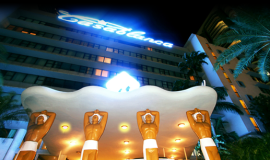 The outdoor pool is complemented by an exclusive bar where you will savor a variety of drinks and snacks. 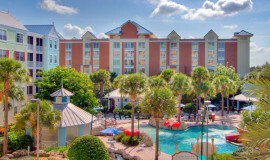 Relájese en Sheraton Vistana, donde las villas de uno y dos dormitorios cuentan con cocinas completas, áreas de estar y comedor, a sólo 10 millas de Walt Disney World.